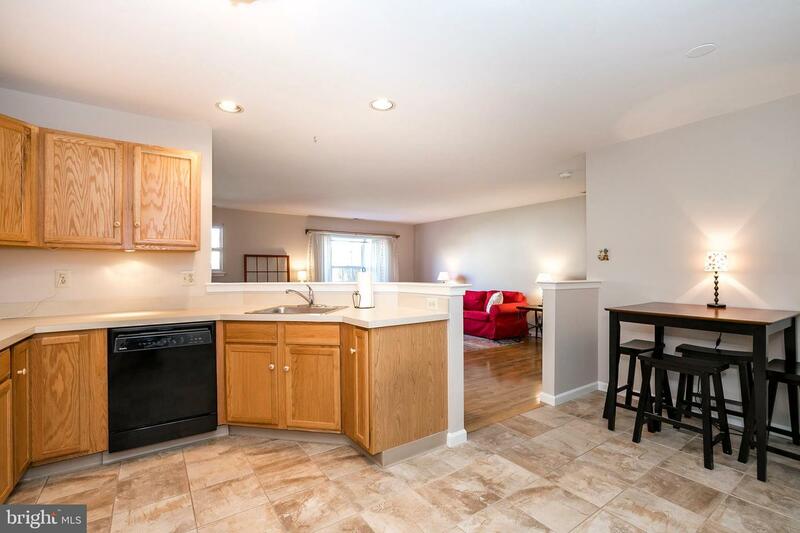 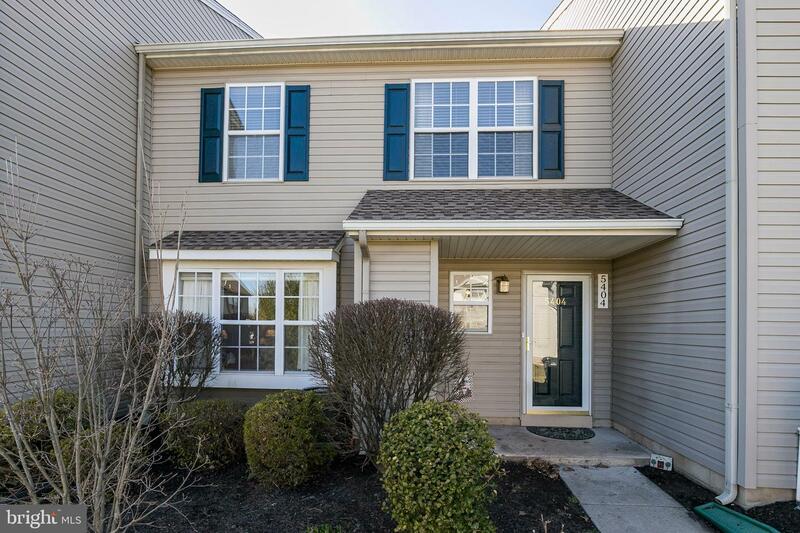 Waterford Greene Condo located in award winning Spring Ford Area School District. 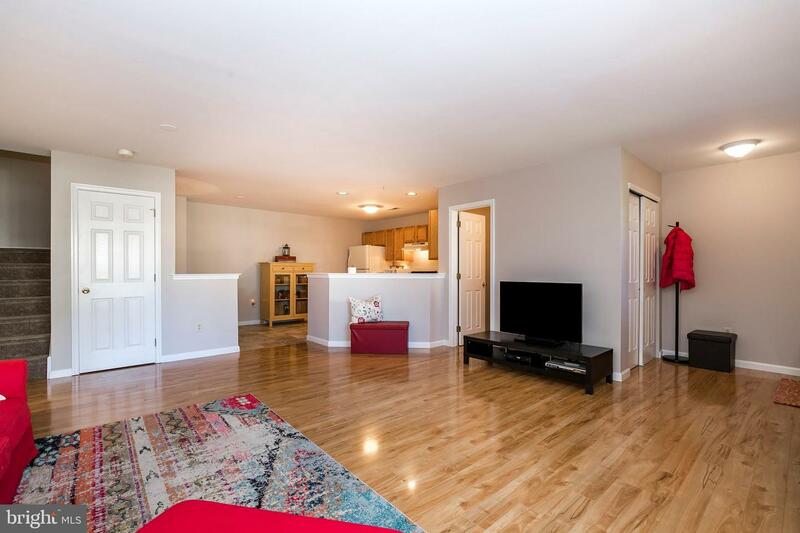 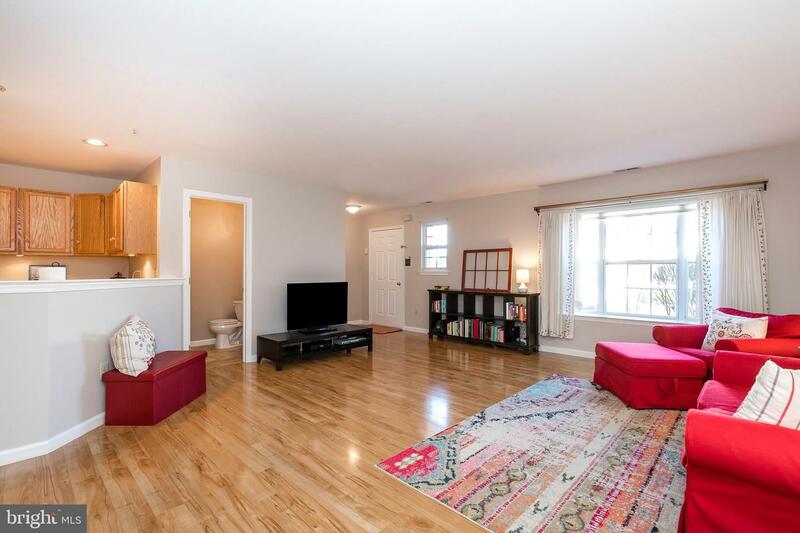 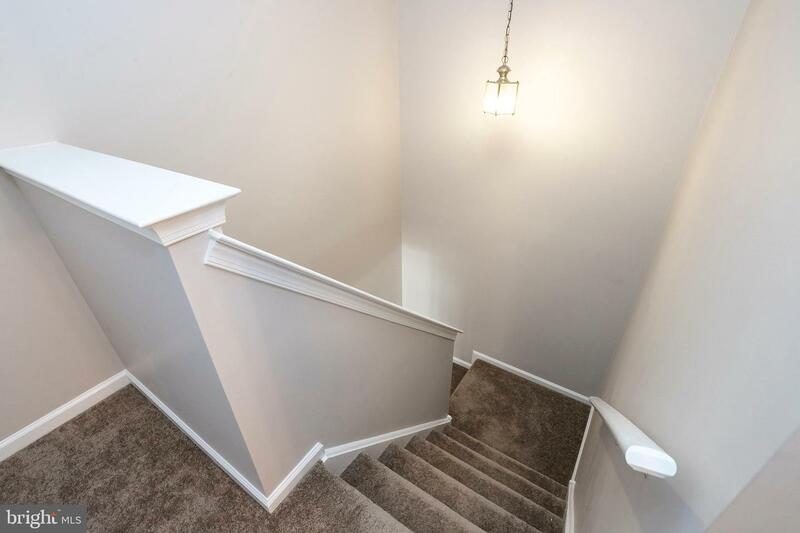 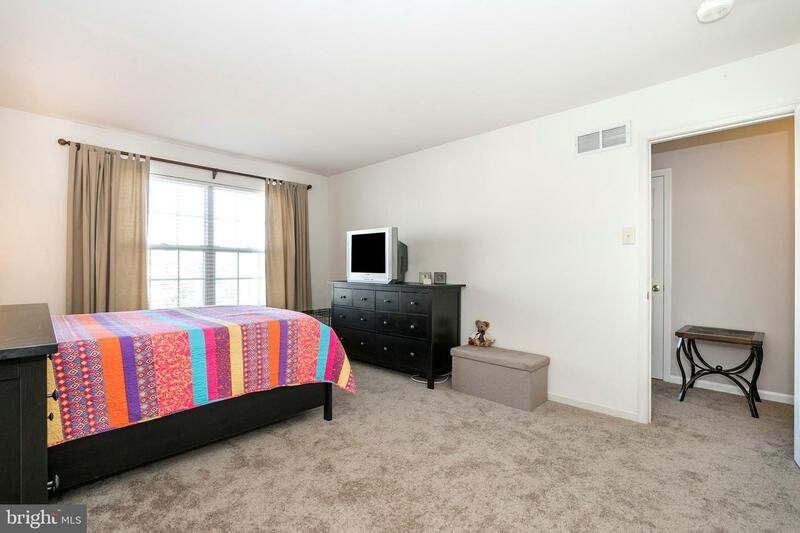 This 2 Bedroom, 2.5 Bathroom unit is move-in ready with Brand New Carpeting and Fresh Paint throughout. 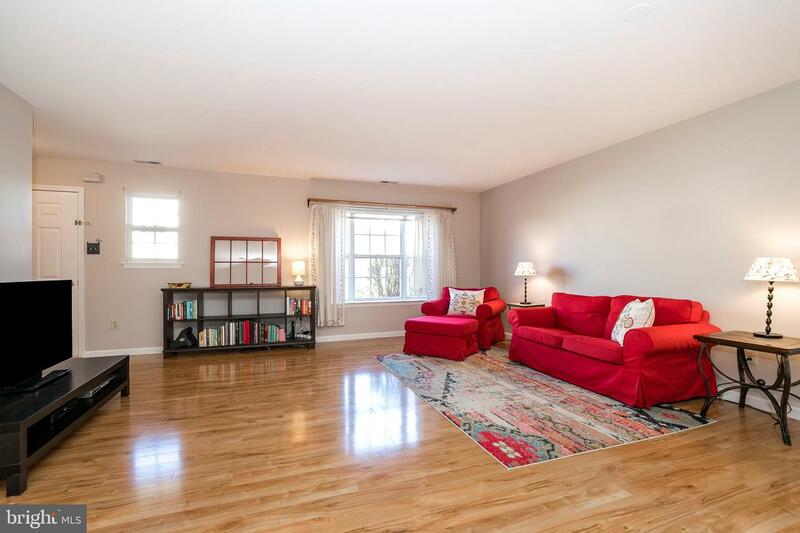 As you enter this home, you will notice the open floor plan with an abundance of natural sunlight. 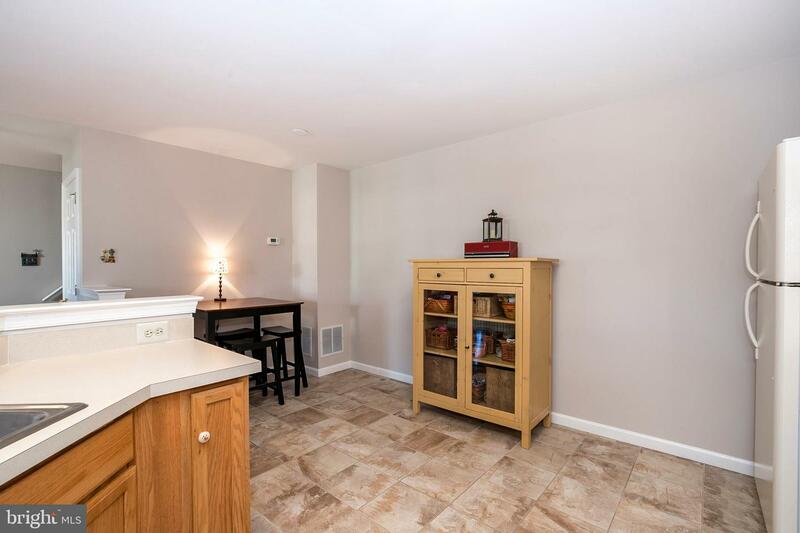 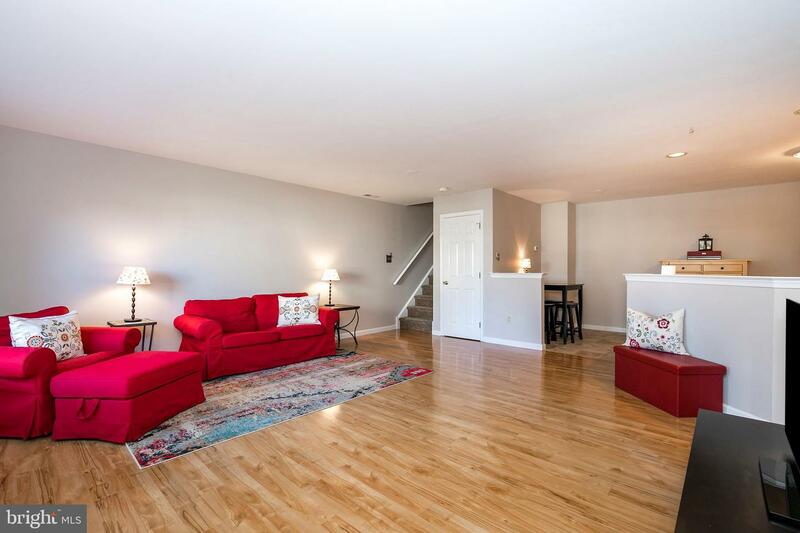 The spacious Living Room is open to the Eat-In Kitchen with Breakfast Area and is equipped with gas range, dishwasher, tile floor, and plenty of counter space for cooking. 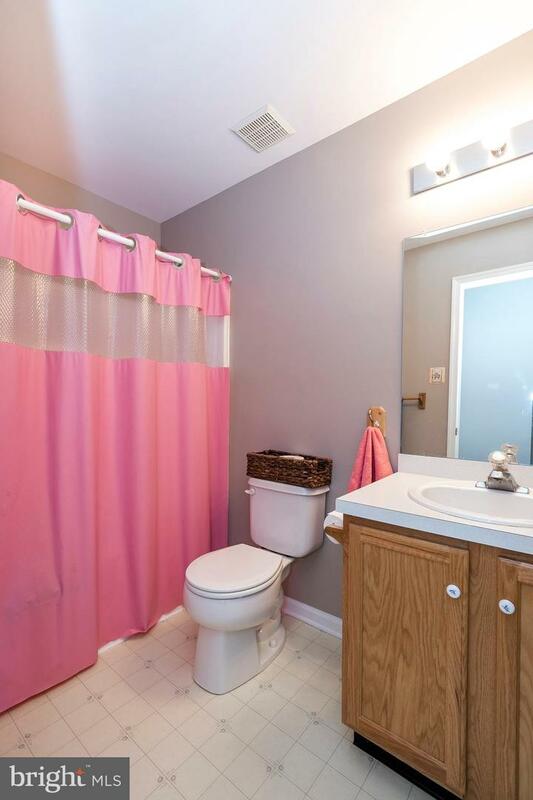 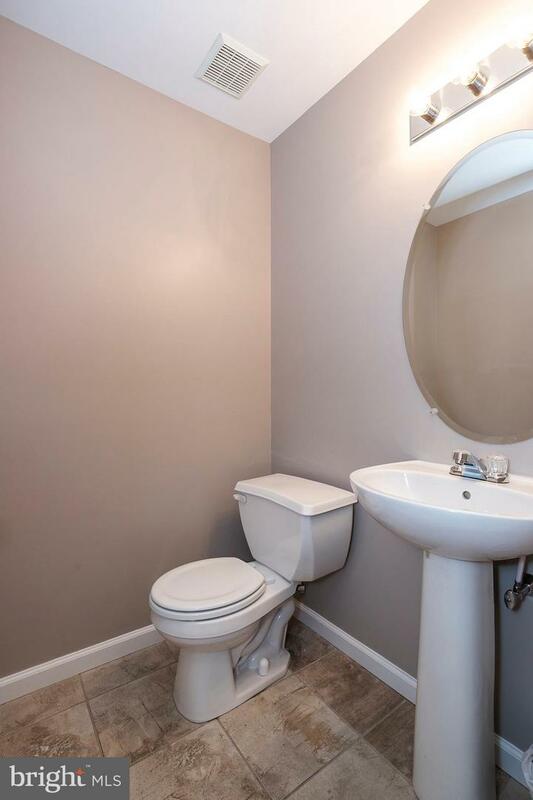 Completing the First Floor is a freshly painted Powder Room with tile flooring. 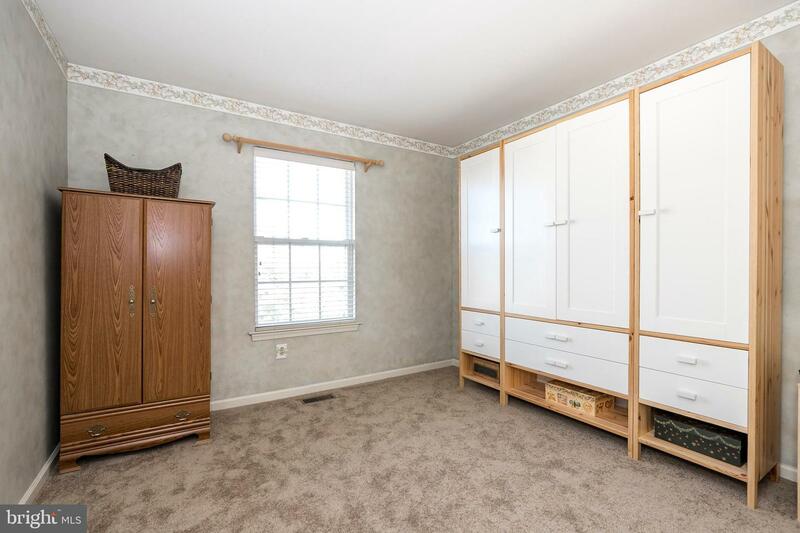 There is extra storage in the exterior closet, double-door entry coat closet, and deep storage closet under the steps. 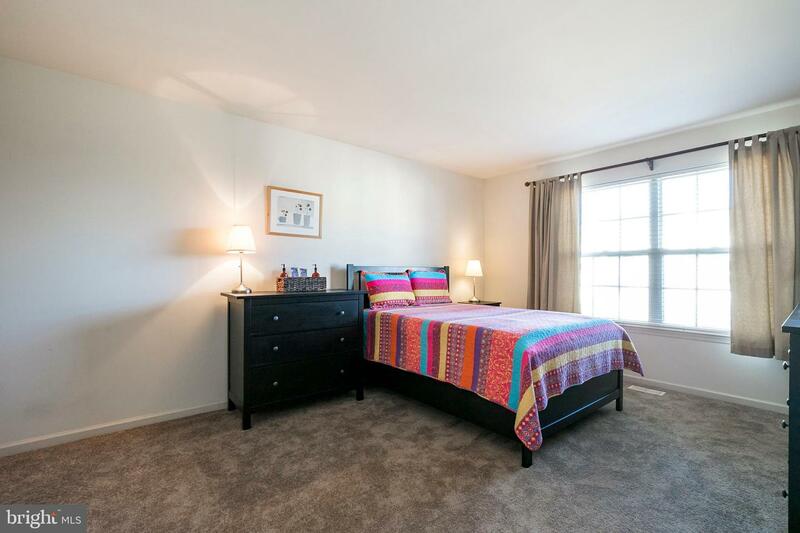 The Second Floor offers a spacious Master Bedroom with large double closet and access to the Master Bathroom. 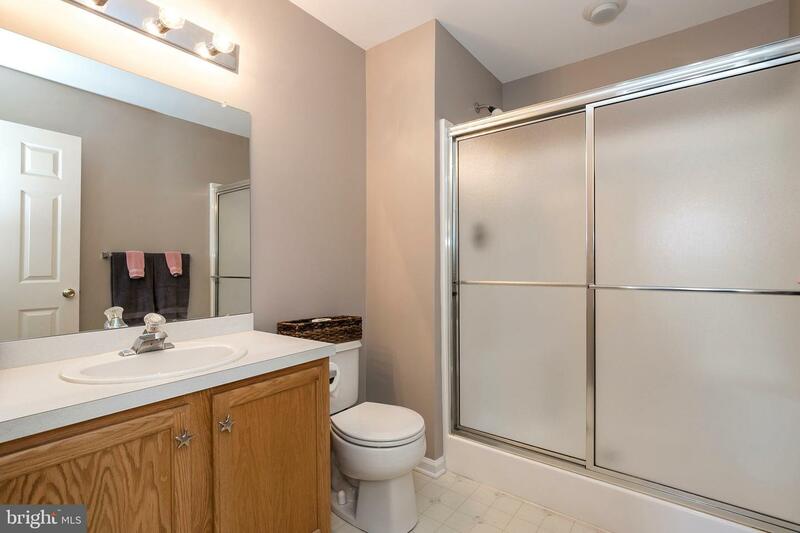 A Second Bedroom, linen closet, full Bathroom with shower/tub combination and Laundry Closet complete this level. 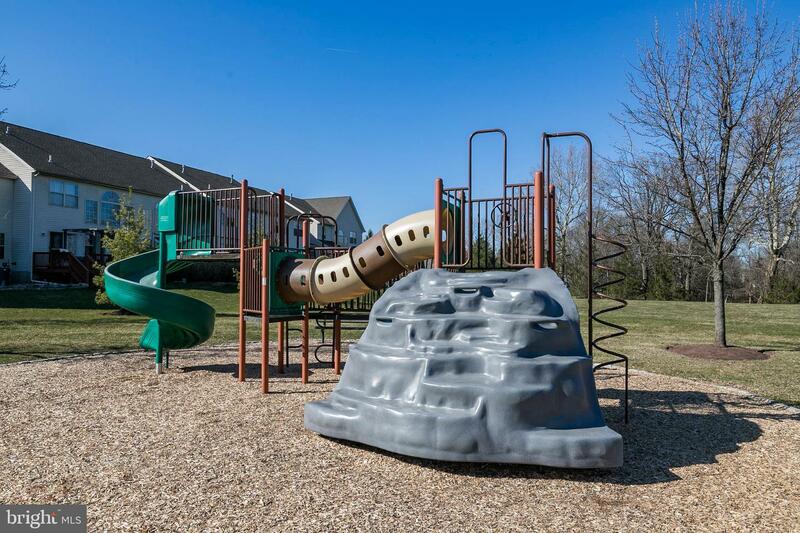 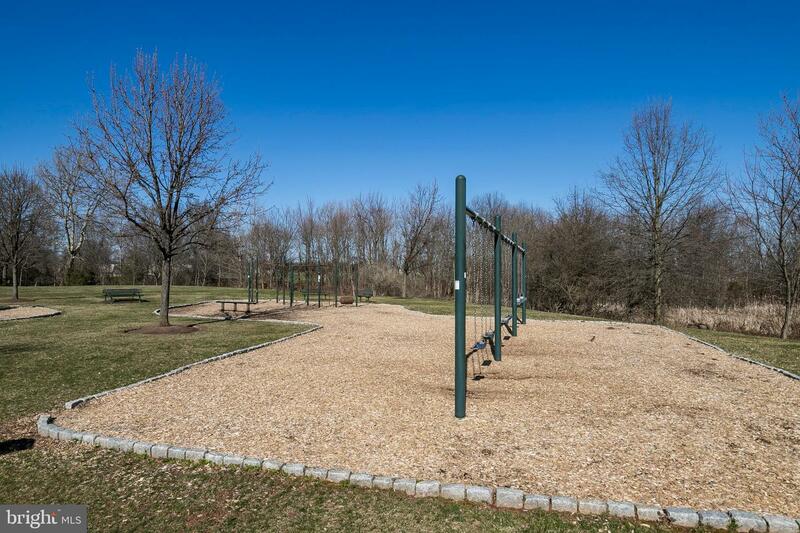 The Community offer a Clubhouse with kitchen which is available for big parties, a community playground and is pet friendly with multiple doggie disposal stations and sprawling green space. 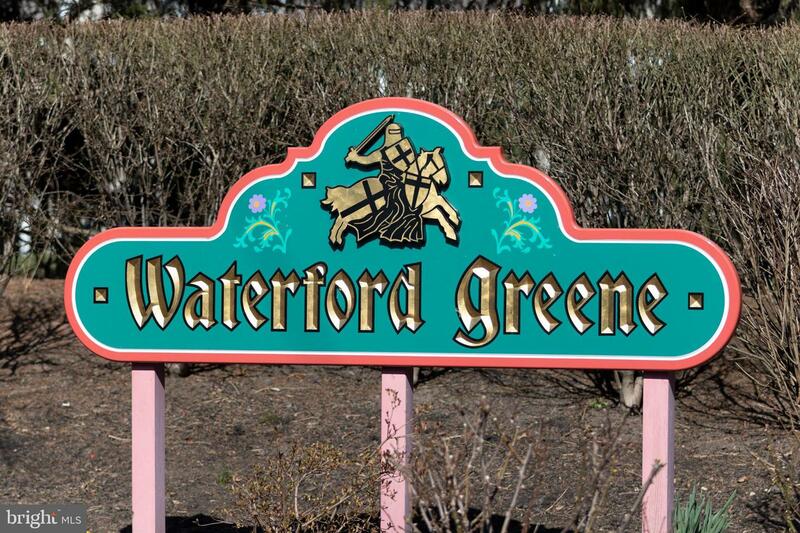 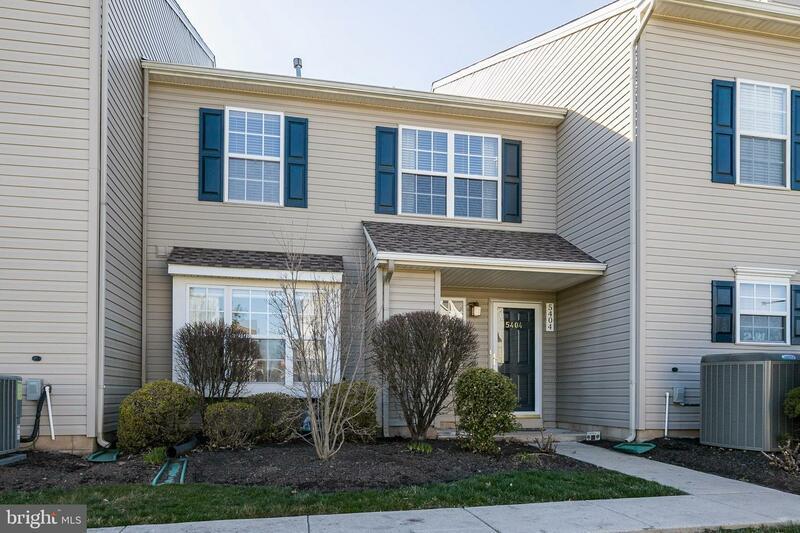 Waterford Greene is conveniently located between Turtle Creek Golf Course and Limerick Creek Golf Club, close to Manderach Playground, Collegeville, Philadelphia Premium Outlets, and King of Prussia Mall. 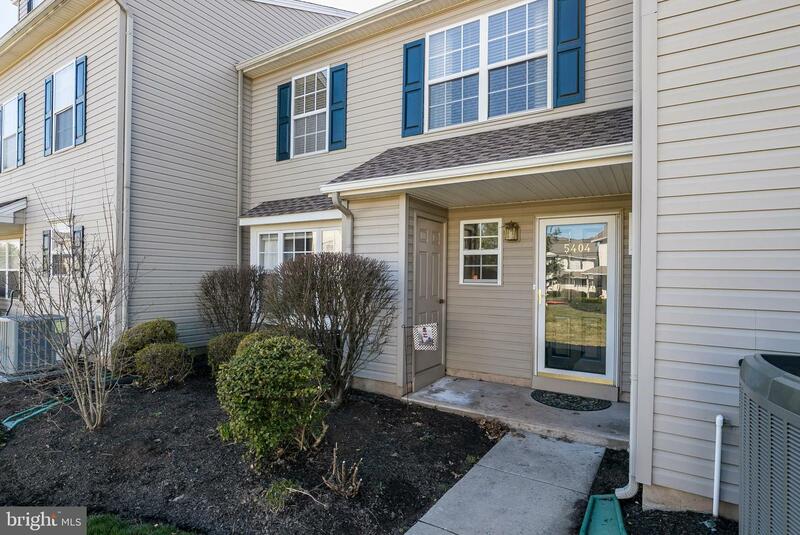 Ease of access to Ridge Pike, North Lewis Road, Rt 422, Rt 724, and Rt 29. 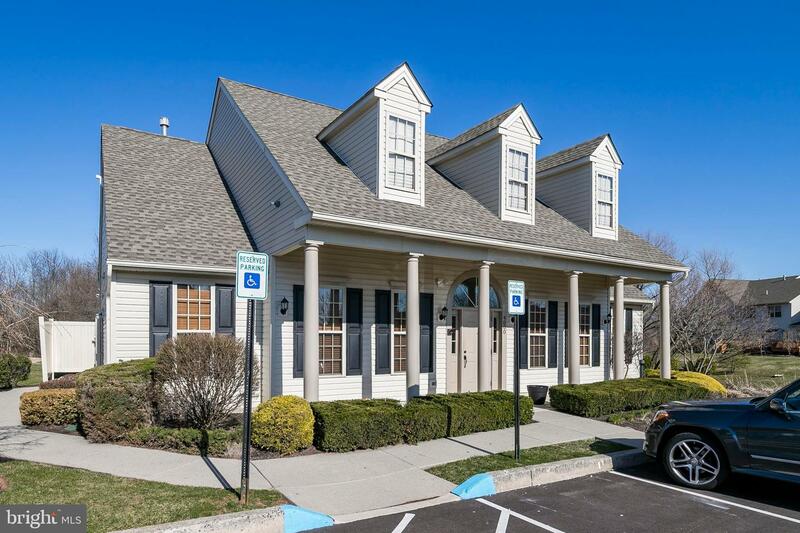 The HOA takes care of ALL exterior maintenance including snow removal and landscaping. 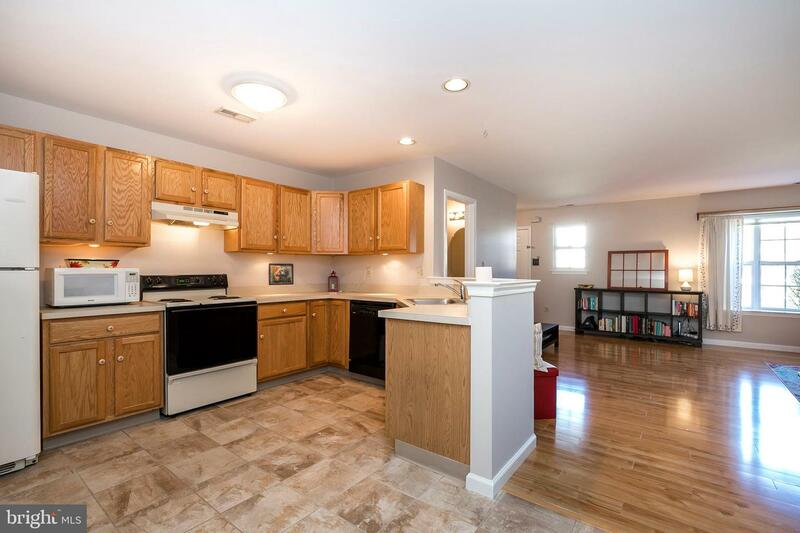 New roof (2016) and recently serviced AC/Heating Systems (Installed 2013) (Serviced 2019). 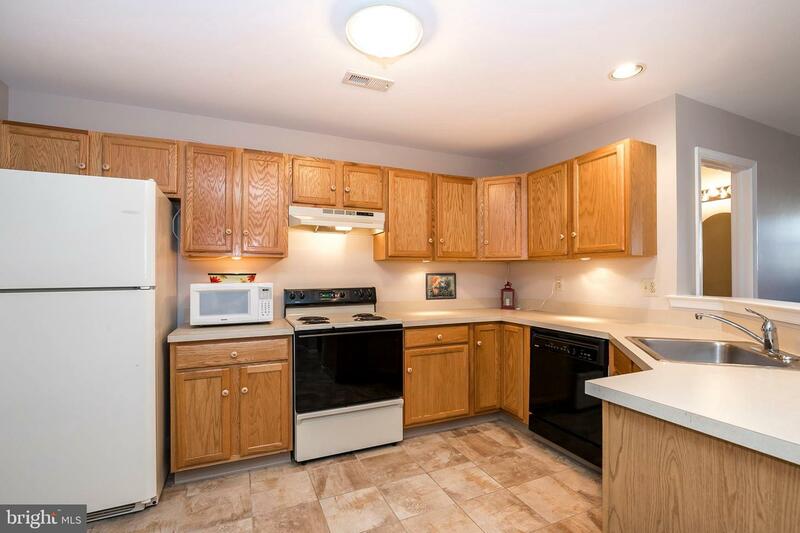 This well maintained condo won't last long, schedule your tour today!